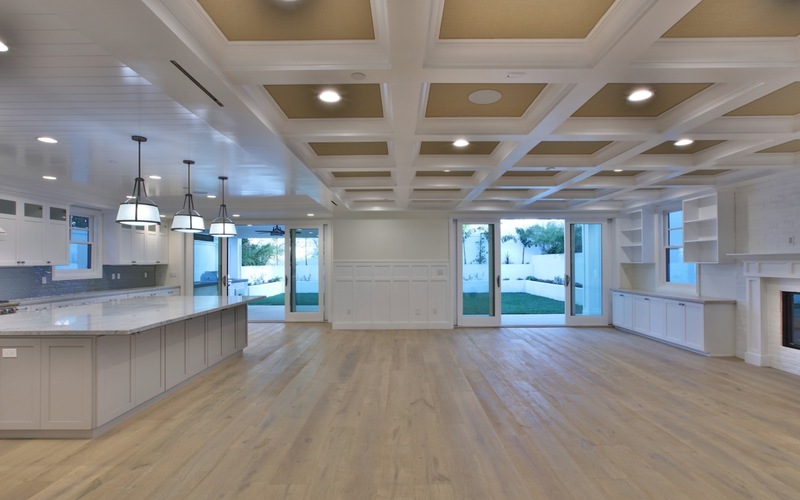 Custom Build, Island Contemporary Estate 6 Bedroom, 6 1/2 bath 4600 sq. ft. BTV Amazing Koi pond entry. 7,020 sq. ft. View Lot BTV Mountains, Hollywood Sign, DTLA 1,239 sq. 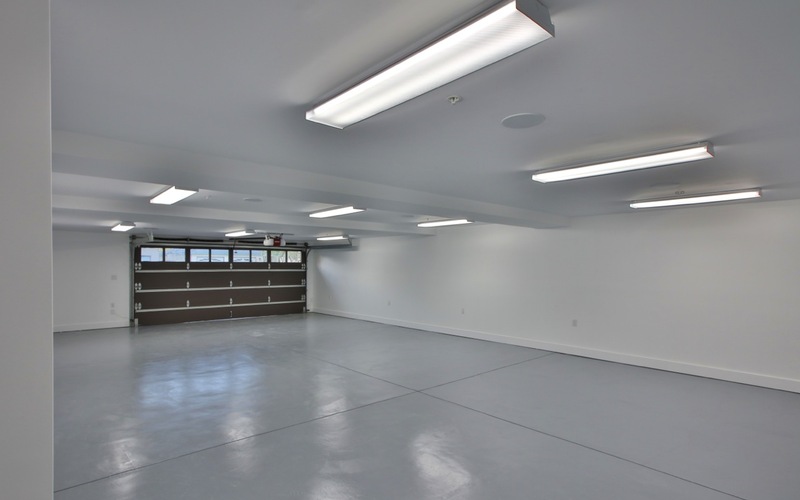 ft. Subterranean Garage: perfect for Car Collector, Wine Enthusiast, Workshop or Large family with toys. Large back yard. 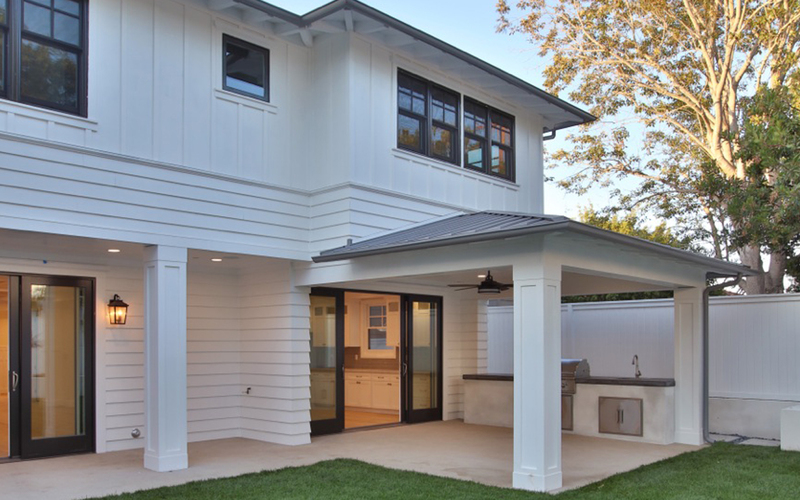 3 outdoor Lanai decks with one built in BBQ Island. 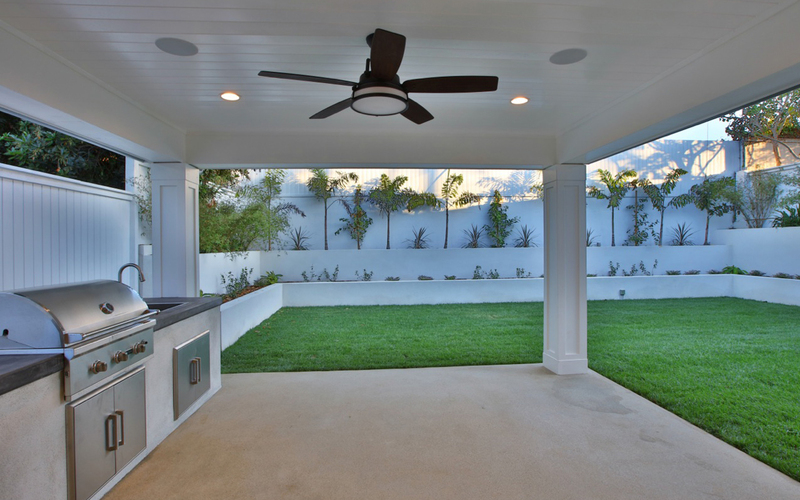 Perfect for enjoying indoor/outdoor living. 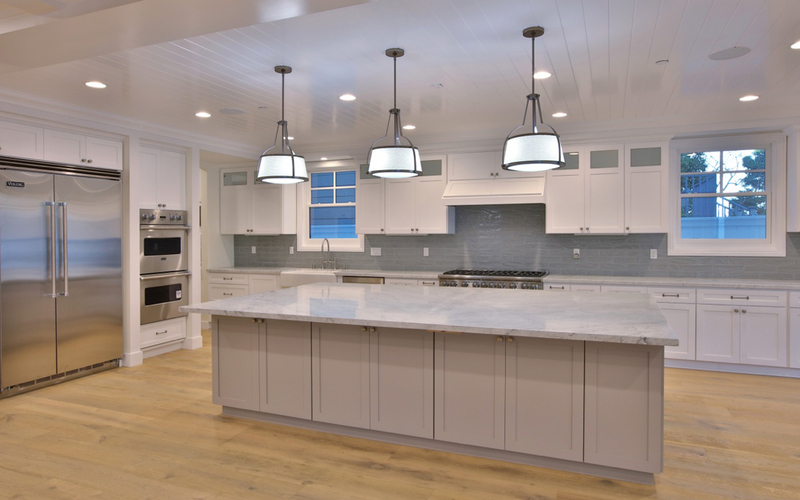 Open floor plan provides easy, beach style, modern living.